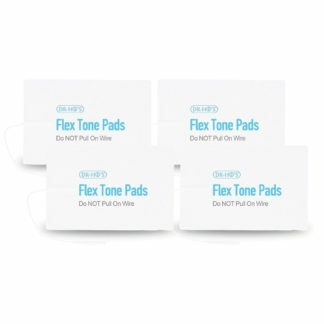 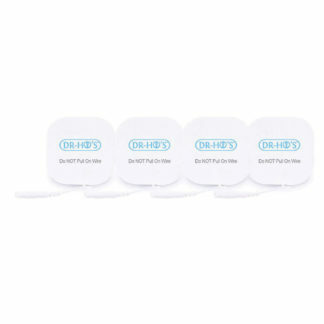 Dr. Ho’s – Replacement Flex Tone Pads with Electrodes – Unidem Sales Inc. 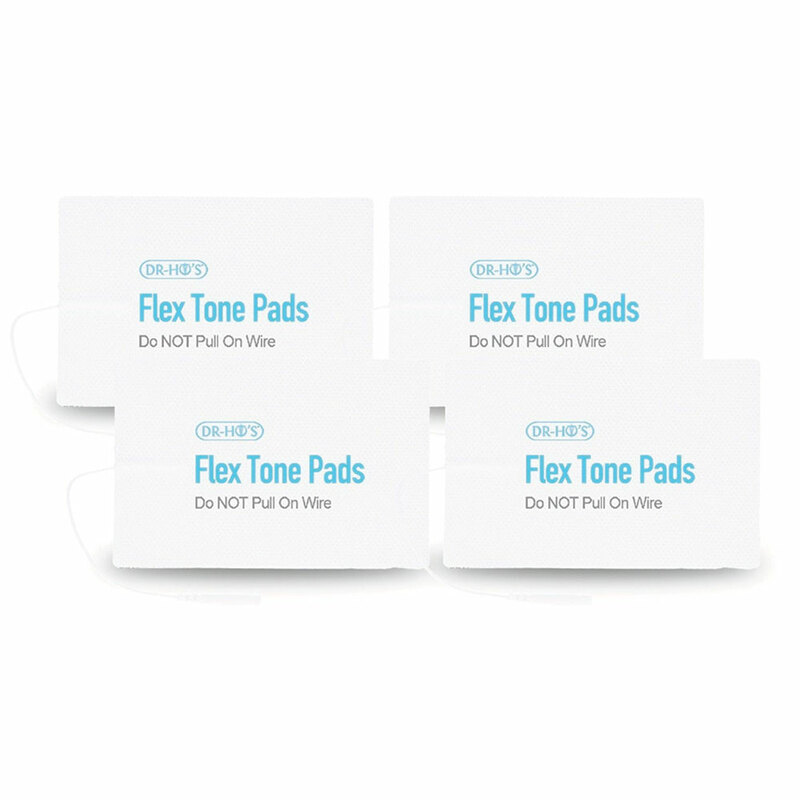 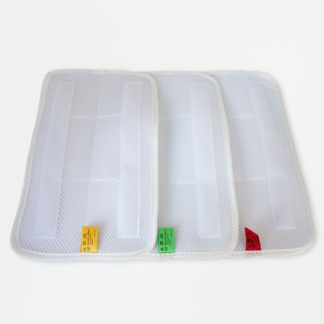 These extra large Flex Tone pads are like the regular gel pads, but are 6 times larger and are designed to provide extra fast relief. 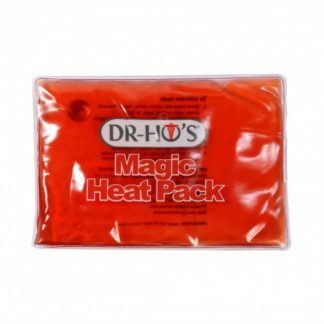 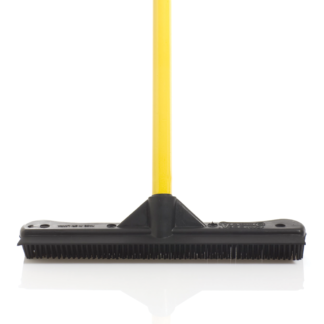 The extra deep relaxation effects will feel great on any large muscle areas and will deliver instant relief for any muscle tension, numbness and pain.